Most PC users often claimed that SpeedyStreamer is a virus. In truth, it is not, SpeedyStreamer has its own ways of being installed on the system even without your permission. Adware like SpeedyStreamer seems very beneficial, but users have nothing to gain for having it on the computer. By using this browser extension, SpeedyStreamer assures users that they can stream videos faster and with the least buffering possible. The offer may be sound like a real deal, on the contrary, it works exactly like many other adware; SpeedyStreamer can be added on the machine without prior notice. It arrives on the computer by means of freeware. As a usual practice by cyber crooks, adding SpeedyStreamer is not for the end user to decide. This can be loaded on the computer without requiring for users approval. Some may acquire it through social networking links; others have it while visiting compromised web sites. Most of all, victims may have obtained SpeedyStreamer after downloading and installing free software. SpeedyStreamer was designed to render online advertisements. The main goal is to gain profit that benefits adware author. Yet, this threat can be the major cause of serious problem for a fact that volumes of computer issues can begin with SpeedyStreamer. In many cases, it violates privacy and steals sensitive information from its users. More so, it has some traits to process malicious activity on the affected machine that can endanger the whole system. While SpeedyStreamer is actively running, some other threats will be able to progress on the computer. This can have massive effect on browsers, search engine, and operating system as well. It will be too late to realize that your machine have a huge problem that originates from minor adware infection. To stop SpeedyStreamer from being persistent, complete removal of adware is necessary. It is the only way to address such issue. - Control Panel window will open. Please proceed to the next step which is uninstalling SpeedyStreamer. 4. 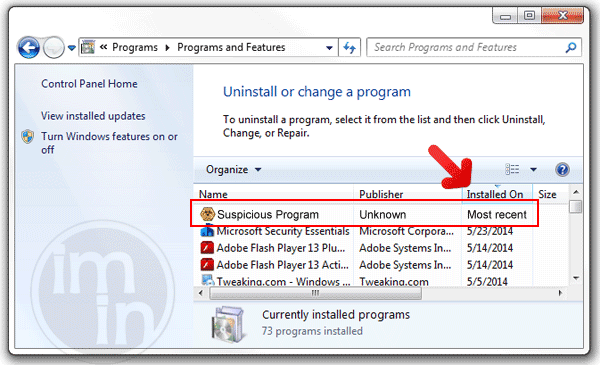 Select adware relevant to SpeedyStreamer or any suspicious items. Then, click on Uninstall button to remove it from Windows. 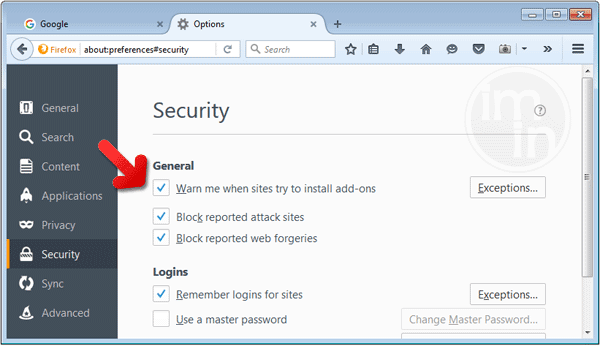 To remove SpeedyStreamer, download MalwareFox Anti-Malware. This tool is effective in getting rid of Trojans, viruses and malware. 1. When troubleshooting a PC, one common step is to boot operating system into Safe Mode with Networking. The same approach will be used in the removal of SpeedyStreamer. Please execute instructions based on your Windows OS version. To make sure that no more malicious files linked to SpeedyStreamer are inside the computer, we must run another effective scanner. This time, use Junkware Removal Tool. No installation is necessary with this tool. 6. After scanning the computer, JRT will open a Notepad containing scan logs. It may have not find SpeedyStreamer relevant entities, but it will surely delete any malicious items not found in the previous scans. 4. At the bottom of the page, click on Reset settings to remove all changes made by SpeedyStreamer. 4. In order to reverse modifications caused by SpeedyStreamer, click on Reset button to bring back Internet Explorer's settings to their default condition. 3. Click on Refresh Firefox button to erase the effect of SpeedyStreamer. 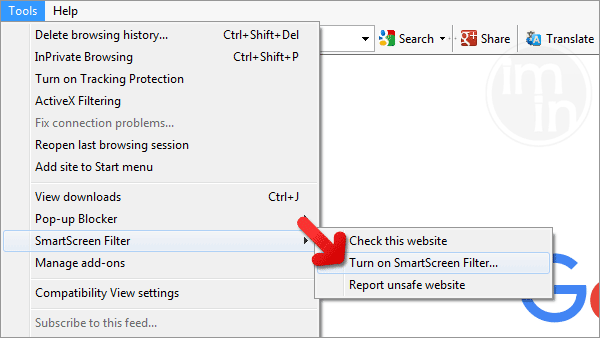 SmartScreen filter is a built-in feature in Microsoft Edge browser that can help you deter malicious programs such as SpeedyStreamer. It can block malicious web sites and downloads.